If you’re looking for a stock tip, I’ve got just the one. It trades as CPRC, short for Chris Petersen Recruiting Classes. Somehow, CPRC seems to go up every year. And given Petersen and his staff’s approach to the recruiting process, it doesn’t seem to be in danger of crashing. 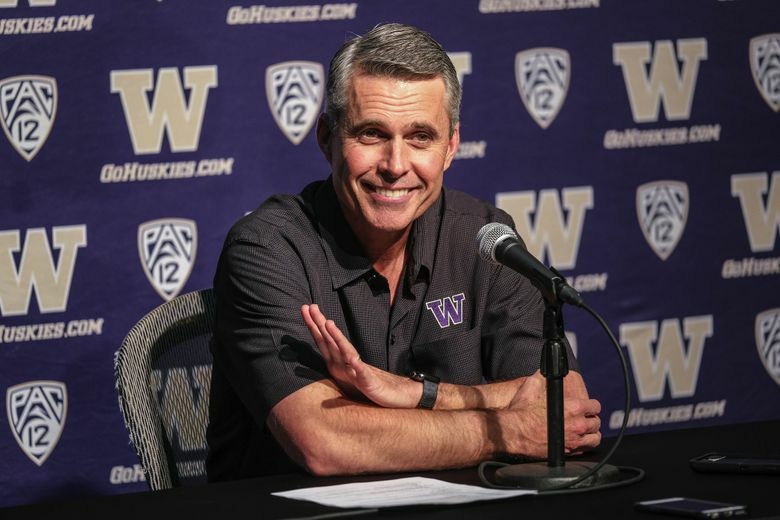 When Petersen took over at Washington before the 2014 season, he had the No. 38 composite recruiting class in the country (the combined rankings from ESPN, Rivals and 24/7 Sports). That class had also had four four-star recruits. Two years later he had the 29th best class with seven four-star recruits. In 2017 it was the 22nd best class with nine four-stars. Last year, it was 16th with 10 four stars. And as of today, he’s got the 15th best class for the 2019 season with 12 four-star guys. Petersen, of course, will tell you that the rankings are meaningless. His Boise State teams never had a class that cracked the top 50 but consistently finished seasons in the AP’s top 10. Still, it’s hard to argue that the raw talent UW is attracting isn’t getting better and better. And given what the coaching staff has been able to do with previous classes, that has to be a daunting thing for the Pac-12. After the Huskies beat Utah in the conference title game last month, safety Taylor Rapp proudly noted how he has been to either a New Year’s Six bowl or College Football Playoff game in all three of his years at Washington. And Rapp, like any of the Huskies’ upperclassmen, wasn’t part of those top-20 recruiting classes. Any NASCAR crew chief will tell you that the better your equipment, the faster your car. And the Huskies seem to get parts upgrades every signing day. But how are Petersen-coached teams able to outperform their recruiting rankings so consistently? Are he and his staff that much smarter than everyone else when it comes to film breakdown or preparation? Or are they exposing a flawed ranking system? Could be a little bit of both. But above all, I think it’s about fit. As of Wednesday, there were 20 players that had signed with Washington for the 2019 season. But what’s nuts is the Huskies only offered 91 scholarships, which was the third lowest among Power 5 schools. The average number of offers was 232. Tennessee made 440, five other schools made over 400, and Oregon led the Pac-12 with 335. For many programs, the idea is to throw any offer out there and see if it generates enthusiasm among players. If it does, the real courting process begins. But the Huskies don’t do that. They seem to get to know their potential recruits as well as possible before making anything official. Petersen takes pride in that. It’s the ultimate ode to his “OKG” (our kind of guy) outlook. That’s why he was pleased to find out that only UCLA and Stanford had made fewer scholarship offers among Power 5 schools. Of course, there are elements to the recruiting process upon which Petersen looks less favorably. He talked about the “vultures” that swoop in and turn recruits the night before signing day, which adds suspense that was nonexistent to him previously. This could be happening with four-star safety Asa Turner, who was expected to ink his letter of intent Wednesday but hit the brakes during the signing ceremony at his own high school. He still could end up being at Washington, but the fact that this type of drama is so rare among Huskies speaks to Petersen’s approach. In less than two weeks, the Huskies will take on Ohio State in the Rose Bowl. It will mark the first time Washington has been in Pasadena on New Year’s Day in 18 years. Wednesday, Petersen was asked about preparing for such a game after landing another whale of a class. “Doesn’t get much better than that,” he said. I don’t know, with Huskies football, it always seems to be getting better. Matt Calkins: mcalkins@seattletimes.com; on Twitter: @matt_calkins. Matt Calkins joined The Seattle Times in August 2015 as a sports columnist after three years at the San Diego Union Tribune. 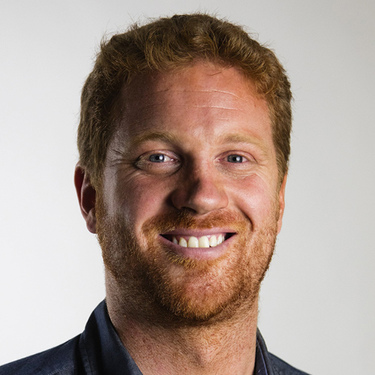 Never afraid to take a stand or go off the beaten path, Matt enjoys writing about the human condition every bit as much as walk-offs or buzzer-beaters. His mom reads the comments so take it easy on him.